Christopher is well-travelled and well-practiced, having worked for award winning Architectural practices in Los Angeles, London and Melbourne. 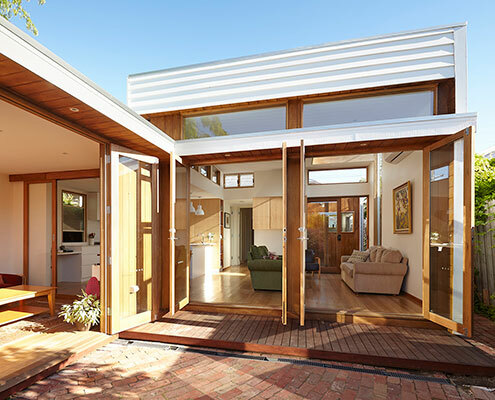 Getting off to an impressive start, Christopher acted as owner, designer and developer to complete his first built work prior to finishing University. Since then, his projects have run the gamut -- ranging from bar & cafe fit-outs to single family homes & 50 unit mixed use developments. Christopher Megowan’s work constantly seeks to maximize opportunities in the typical constraints of a tight budget, local construction methods/materials, and complex permitting processes in order to consistently deliver his clients the best potential design outcome for each individual scenario. A more practical designer, as opposed to a theoretical one, Christopher cherishes the satisfaction that comes from seeing realistic yet well thought out ideas come to life in the built form. 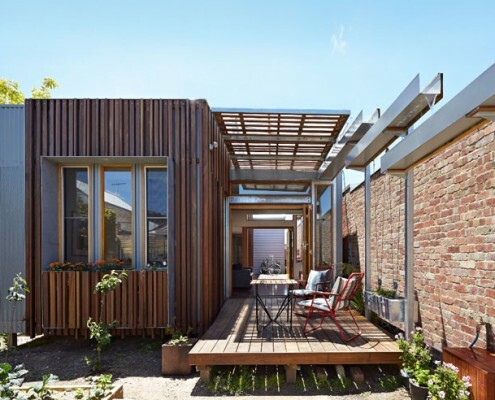 Convertible Courtyards House by Christopher Megowan Design Convertible Courtyard House: When The Clouds Roll In, So Does the Roof As the name suggests, Convertible Courtyard House is a home that's as adaptable as a convertible car - rain, hail or shine, this house has you covered. 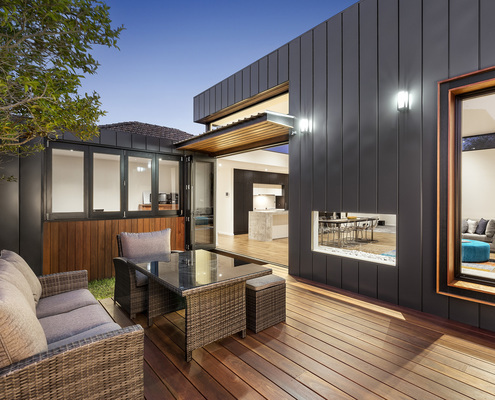 Casual House by Christopher Megowan Design Casual House is a Laid-Back Home Built for Modern Living Casual House's low maintenance, no frills materials create an affordable yet compelling extension to the rear of a family home.